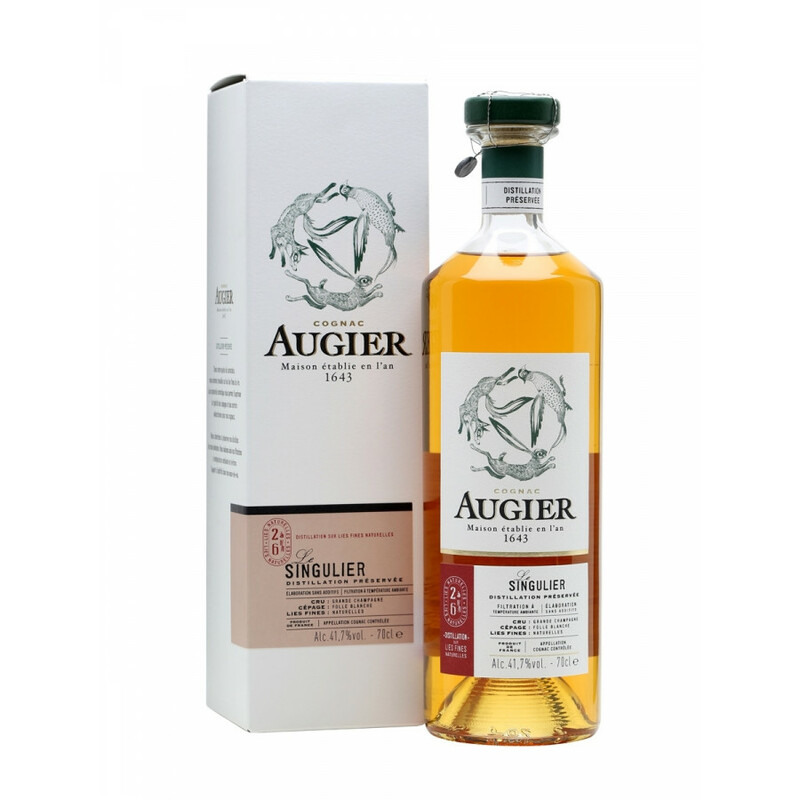 Augier Le Singulier Grande Champagne Cognac can be described as invigorating and expressive cognac. The body is very rounded. Fruit aromas are met with subtle wood notes on the palate. Grape: Folle Blanche (a rare grape variety with a unique aromatic intensity). The eaux-de-vies used in this blend are grown solely in the premier terroir of the region - Grande Champagne. 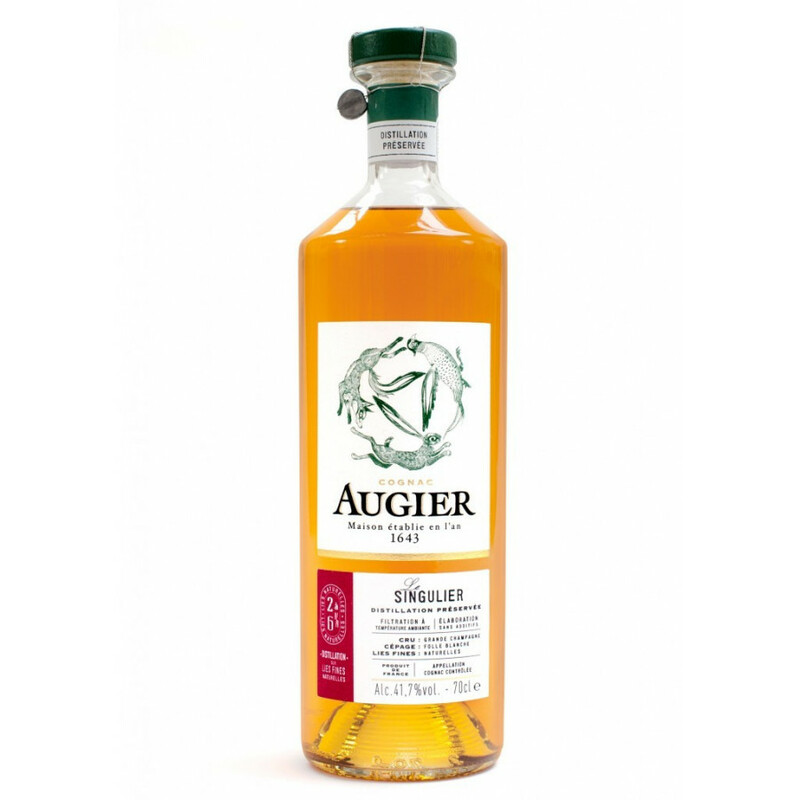 A rare, traditional variety with remarkable aromatic intensity.